We are a group of 5 students from SKEMA Business School completing a Master of Science in International Marketing and Business Development. This blog was created for the purpose of our Strategic Brand Management class. We will mainly analyze the strategies of the following brands: Starbucks, McCafé, Nespresso and Nescafé. We found that it will be interesting to focus on 2 brands that are performing on the retail market and the other on “the on the go” business. It will be easier to compare these brands with each other. 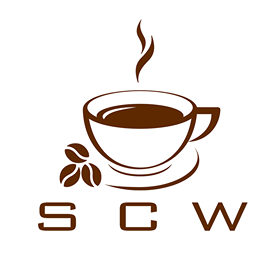 Why SCW ? Because we decided to call our team SKEMA Coffee Worldwide in reference to the chosen market and our different nationalities within the team.